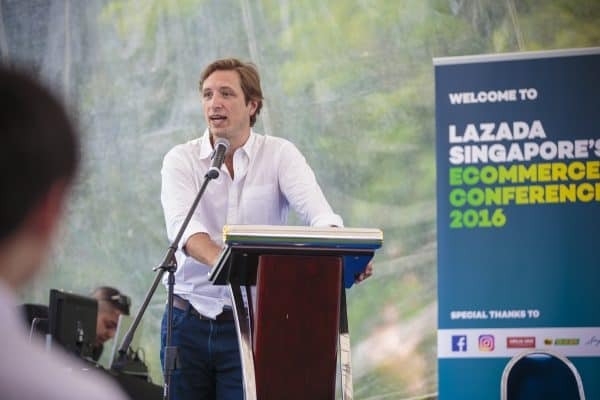 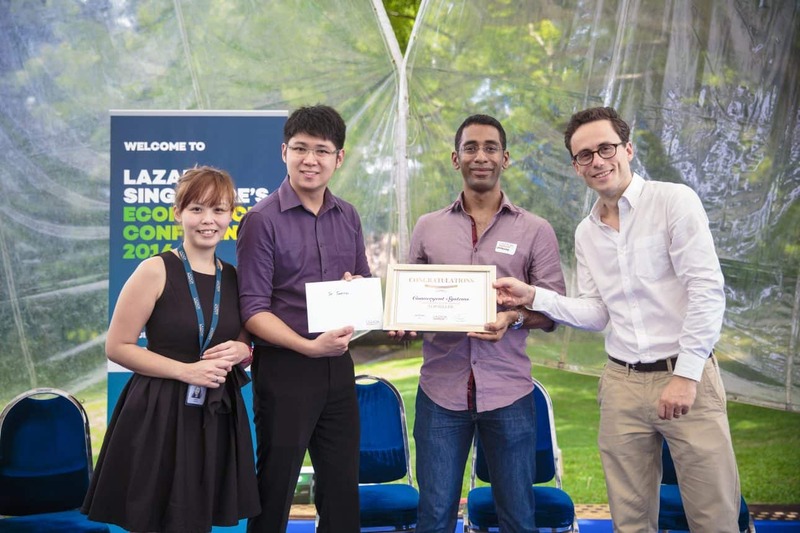 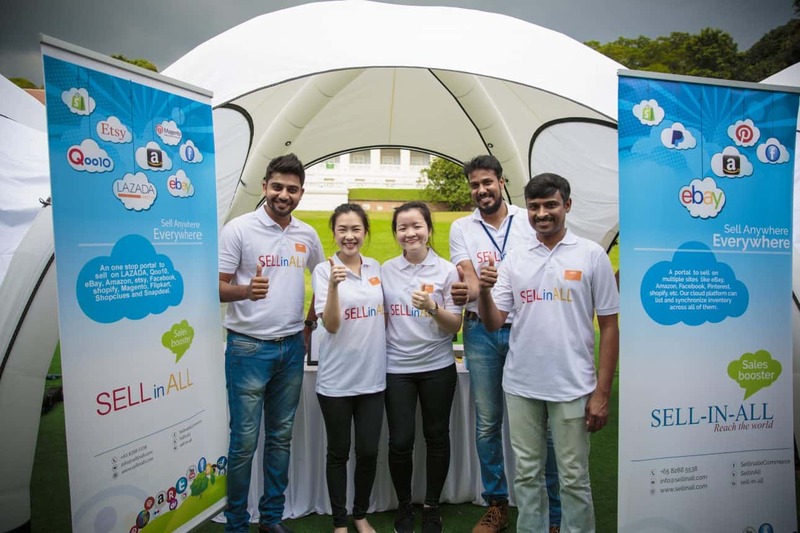 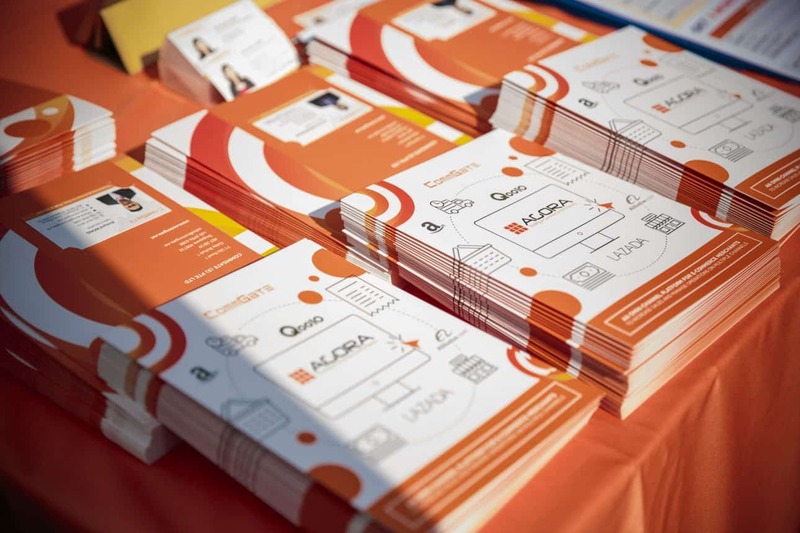 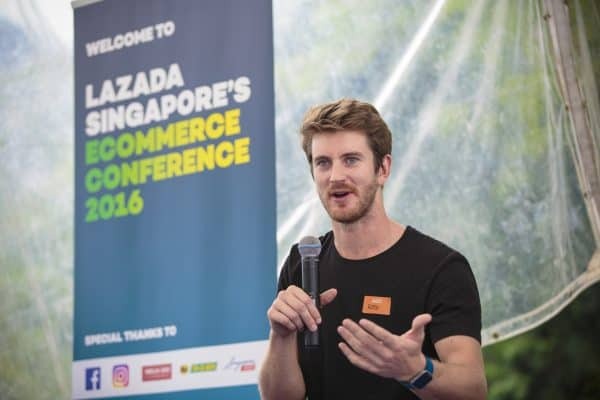 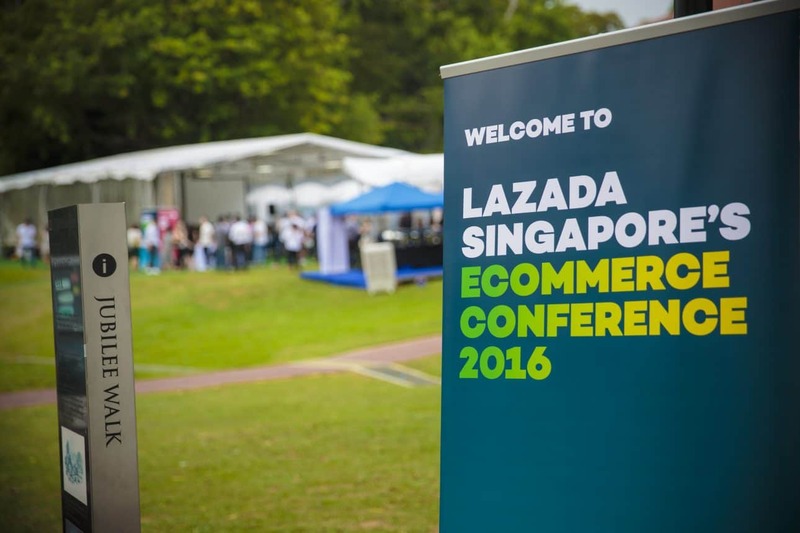 We are very happy to close our second year of collaboration with Lazada and to have organized their E-commerce Conference at Fort Canning Park. It was a unique layout for a unique company. The conference was followed by the annual employee party.